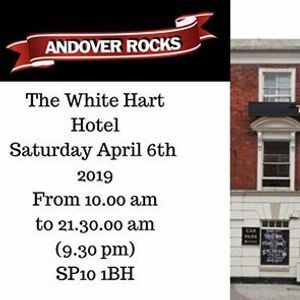 The White Hart starts the day with a belly dance workshop and will be the place for intimate music. You can buy tickets from Stringbrokers, The White Hart, The Rockhouse. £10 for adults and £5 for children.